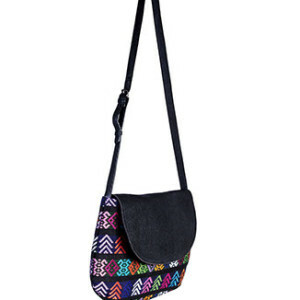 Crossbody bag with Guatemalan handcrafted textiles and high quality leather cover. Magnetic closure. 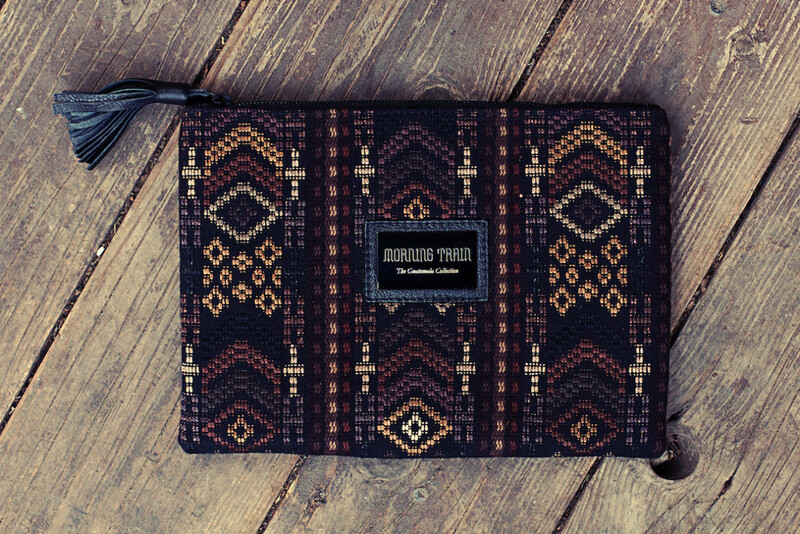 Black lining and a small pocket with the Morning Train label can be found inside, closing with zipper. 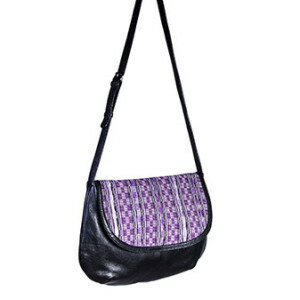 Detachable and adjustable shoulder strap, with metal buckles, made of leather. 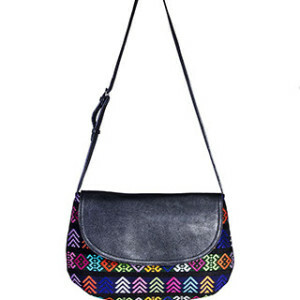 Crossbody leather bag with Guatemalan handcrafted textile cover. Magnetic closure. Black lining and a small pocket with the Morning Train label. 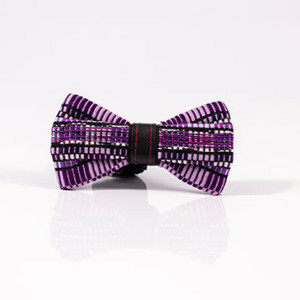 can be found inside, closing with zipper. 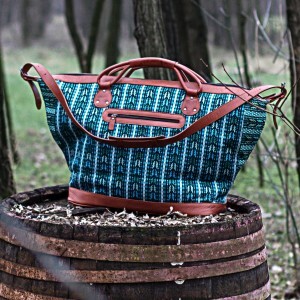 Detachable and adjustable shoulder strap, with metal buckles, made of leather. 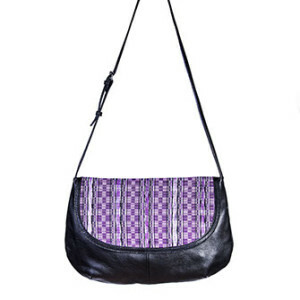 Crossbody leather bag with Guatemalan handcrafted textile cover with manually tied leather fringes. Magnetic closure. Black lining and a small pocket with the Morning Train label. 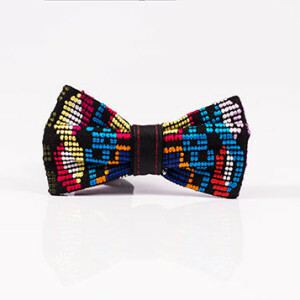 can be found inside, closing with zipper. 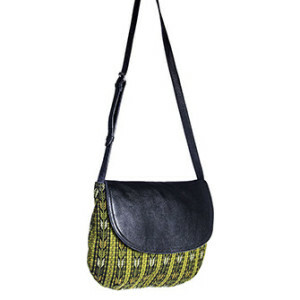 Detachable and adjustable shoulder strap, with metal buckles, made of leather. 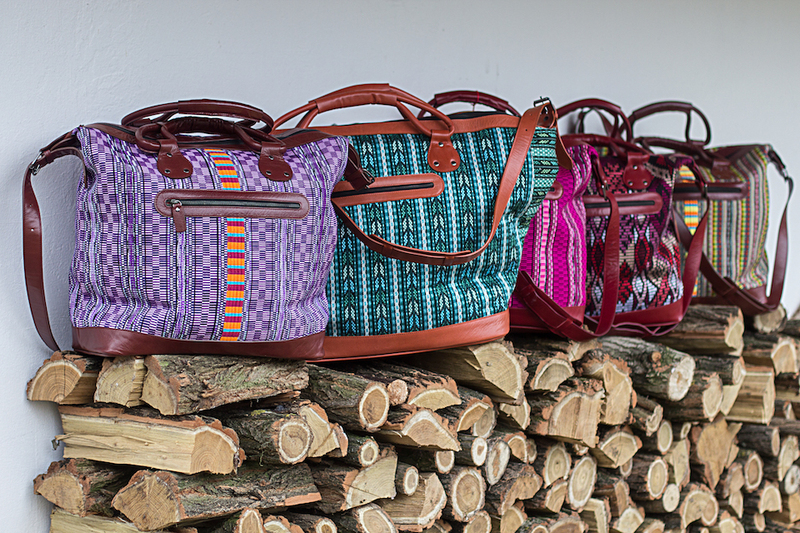 ” The Guatemalan Bag Collection ” was inspired by traditional Guatemalan costume that uniquely displays the Mayan symbols. Practical key 2in1 piece if you want to carry belongings of office hours daily and also must-haves during night outs in one hand. 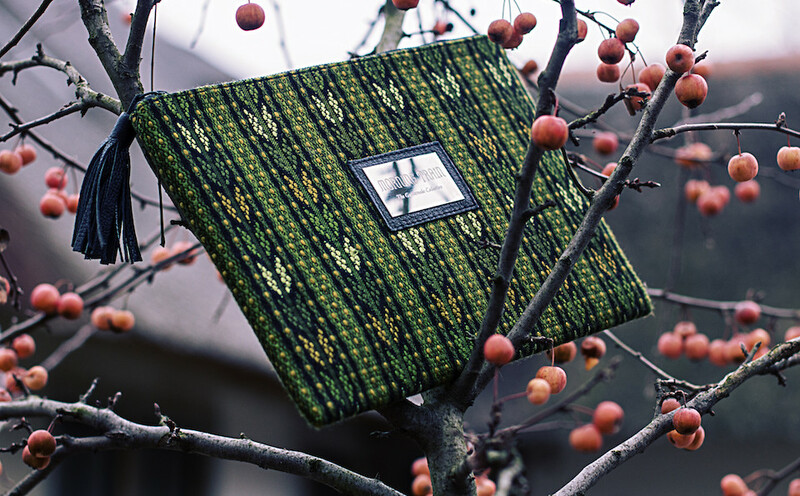 Unique treasure by Guatemalan handcrafted textiles with Morning Train label on a shiny black nickel plaquette. 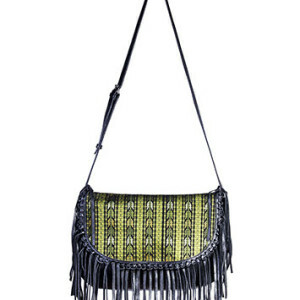 High quality leather tassel is attached to the zip closure. 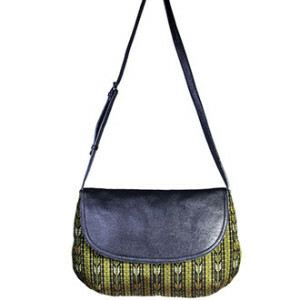 One slip pocket with leather edge, black lining and Morning Train label inside. 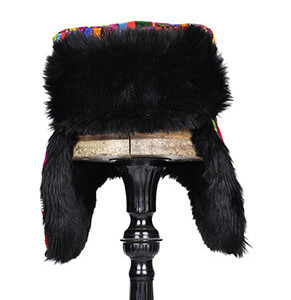 This special Russian cap with ear flaps not only a practical accessory of the winter, but thanks to extraodinary look it gives the owner an unique appearance. 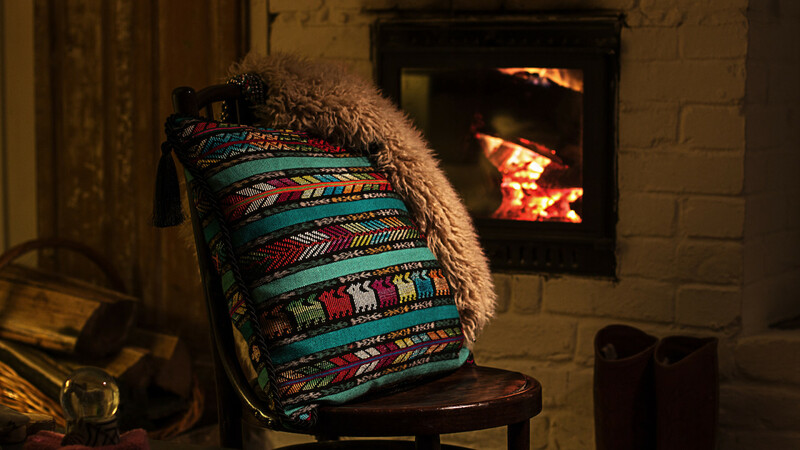 The ones of Morning Train are made from Guatemalan textile and three kinds of warm fake fur like ocelot, short and long black. The lining of the cap is red-white striped material. 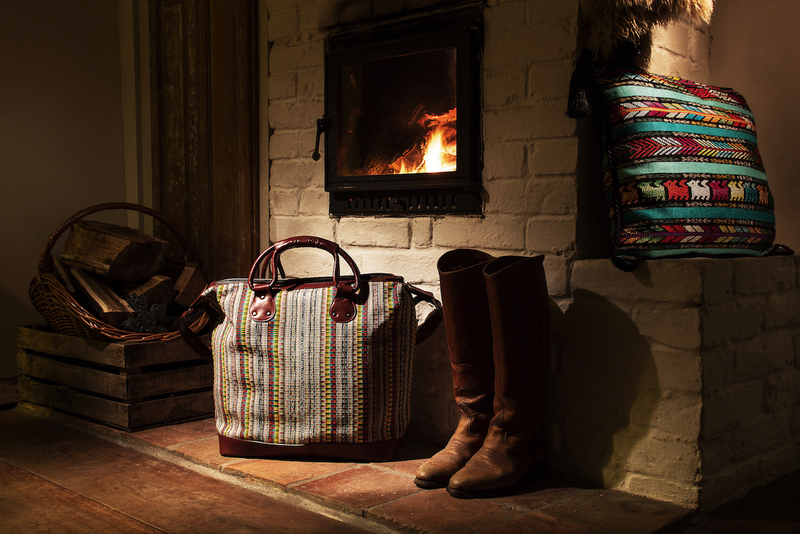 All pieces are made in limited guantity with individual numbers and a label of Morning Train. 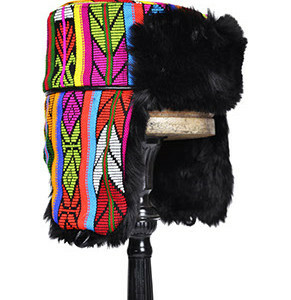 The ear flaps of the ushanka can be buttoned so you are likely to use it more effective in the cold weather. 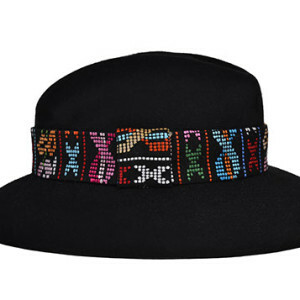 This kind of cap brings the owner to the gorgeous world of classical forms. 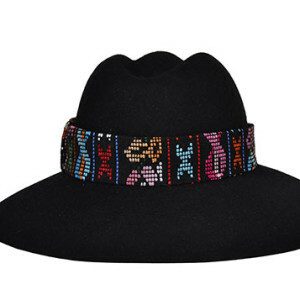 The ribbon is Guatemalan textile, and the commodity of fedora is felt made of Europian rabbit fur which perfectly keeps shining and colourful. Further speciality is that there is no need to slaughter any animals to make them and it perfectly fits the severe Europian enviroment law. That is if you choose one of our fedoras, you will one hundred percently possess a green luxury product. 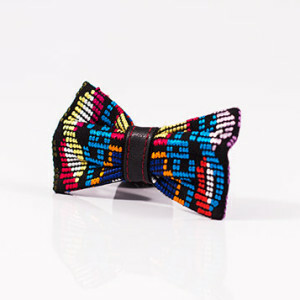 Ready-tied bow ties are made of Guatemalan handcrafted textiles, distinctive colorful bow is sewn. All pieces are unique and made by Bettina, who is preparing costumes for The Hungarian State Opera House. 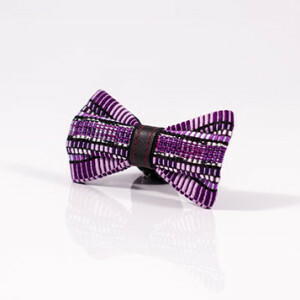 The polyester band with leather details goes around the neck, clips to secure with metal clipper. Embroidered laundry guide and Morning Train label on the inner side. 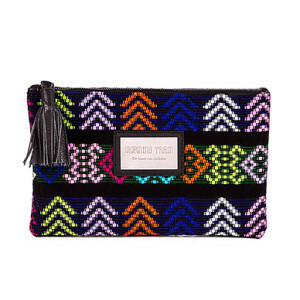 In Guatemala these textiles are strictly weaved by hand, and there are several months of hard work between planning the design up until the last stich. Then these materials will get their final form in Hungarian manufactures, exclusively for individual orders.